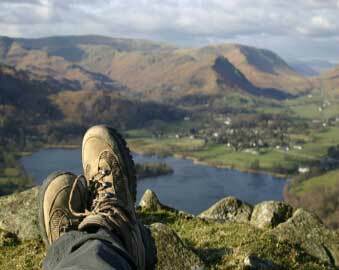 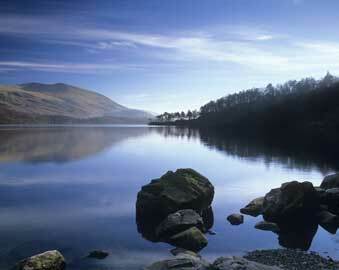 Lakedistrict.co.uk provides a wealth of useful resources to the Lake District. 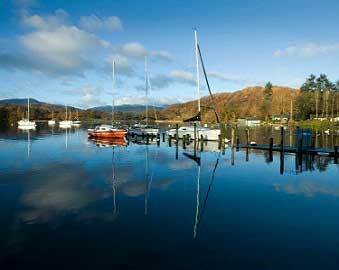 Whether you're looking for Hotels in the lake district, tour and sight seeing information; lakedistrict.co.uk is your one stop shop for all things this beautiful part of Cumbria has to offer. 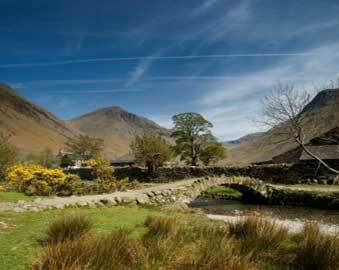 Hotel, guest house, youth hostel and holiday cottage information. 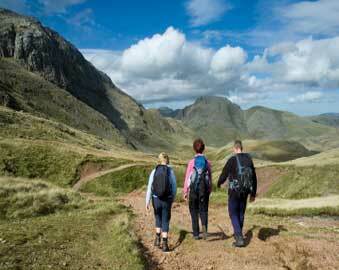 Hiking, walking, climbing, camping and more. 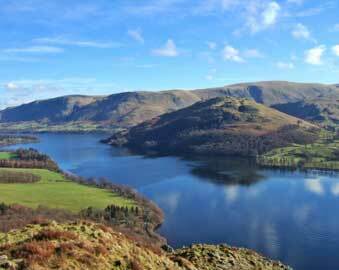 A guide to the breathtaking scenery of Cumbrias lakes and waters.